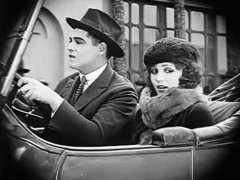 "All Dolled Up" is a comedy-drama. A simple girl shows her true character in dramatic events that can change her social status. 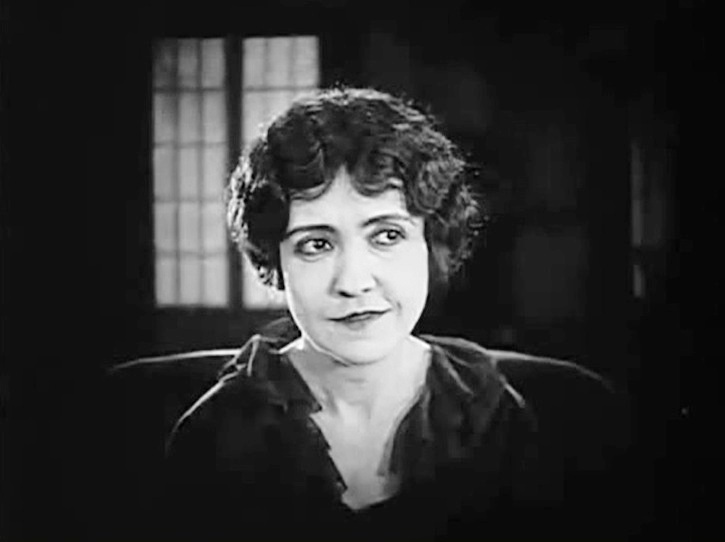 Gladys Walton in "All Dolled Up" (1921). 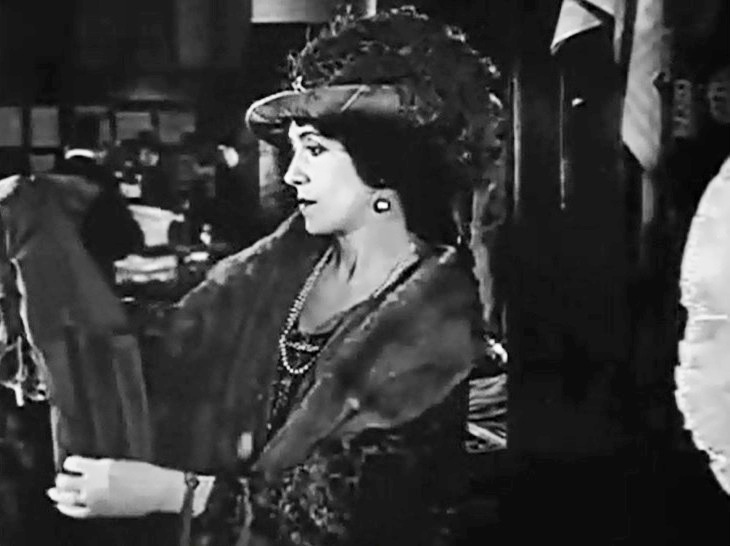 Florence Turner in "All Dolled Up" (1921). Richard Norton in "All Dolled Up" (1921). 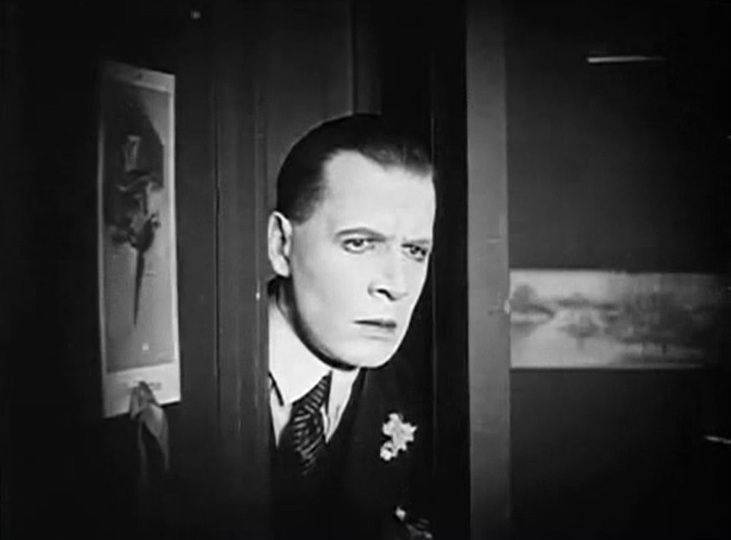 Edward Hearn in "All Dolled Up" (1921). Gladys Walton and Edward Hearn in "All Dolled Up" (1921). 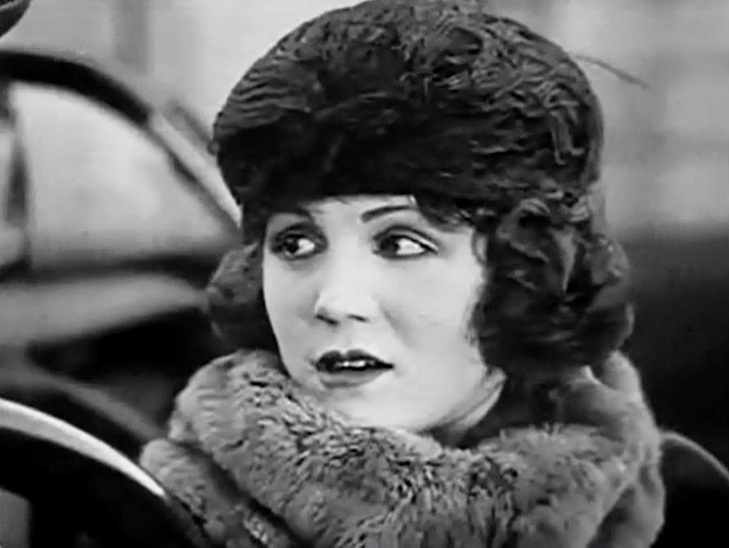 Gladys Walton in "All Dolled Up" (1921) #2. 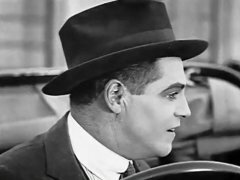 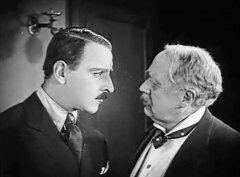 Fred Malatesta and Frank Norcross in "All Dolled Up" (1921). 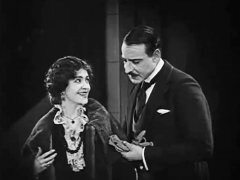 Florence Turner and Fred Malatesta in "All Dolled Up" (1921). 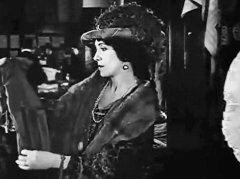 Florence Turner in "All Dolled Up" (1921) #2. Florence Turner and Fred Malatesta in "All Dolled Up" (1921) #2. 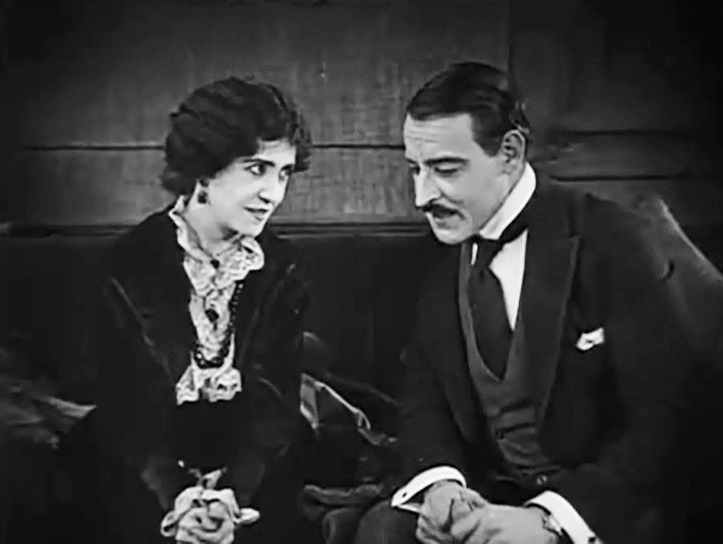 Gladys Walton and Edward Hearn in "All Dolled Up" (1921) #2.